This past summer, we were lucky enough to get the talented Hawaii-based and Australia-born photographer Mason Rose behind the camera for a quick impromptu shoot in Venice, CA. On the other side of the lens, one of our favorite babes, Brittany Nichole Lucas in a few of our bikinis from our first collection. Available in stores and online this November. Our good friends over at Live FAST Magazine are also embarking on an exciting new journey come this November...their very first print issue! And we're so stoked to be a part of it! Live FAST Mag's editor-in-chief Vivianne Lapointe and model friend Roxanna Dunlop traveled through Asia this past August to create and capture a rock muse on a Bali holiday featuring our spring collection. Read below to find out how to win some of the Amuse pieces featured in their travels. Also, head over to LiveFastMag.com to read the full Q&A on the founders of Amuse Society, Mandy Fry and Summer Rapp. For a chance to win our Vida Moroccan Bikini (seen above) and an Amuse Crop Tee, follow @amusesociety on Instagram and repost the image above with #beachvidabling and tag @amusesociety and one (1) friend. Contest ends Sunday, Sept. 28th at midnight PST and one (1) winner will be announced on Monday, Sept. 29th. Remember, your profile needs to be public for us to see your entry! Good luck! 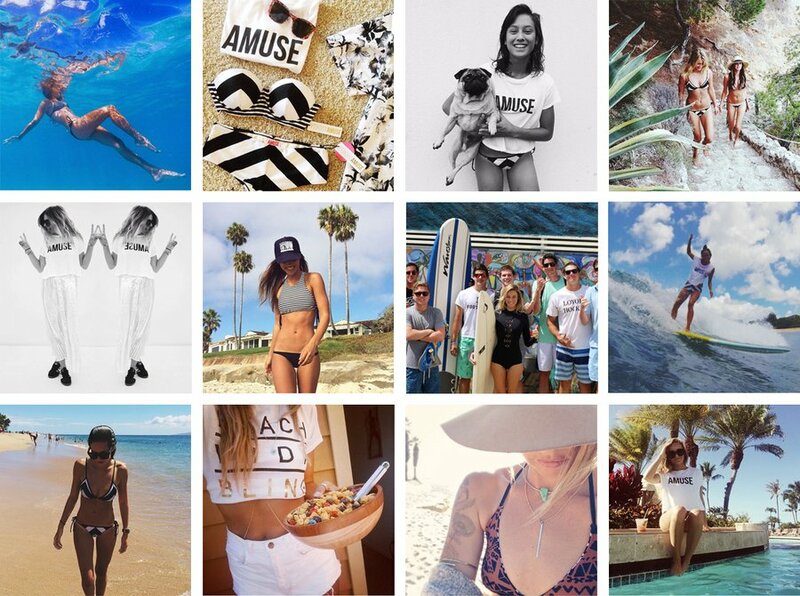 We're loving all of our friends and muses out there rockin' their Amuse Society tees and bikinis...from Hawaii, to Bali, to Mallorca, and back home here in California, we just can't get enough! We hope this sneak peek of our spring collection gets all of our fans excited for our November release. 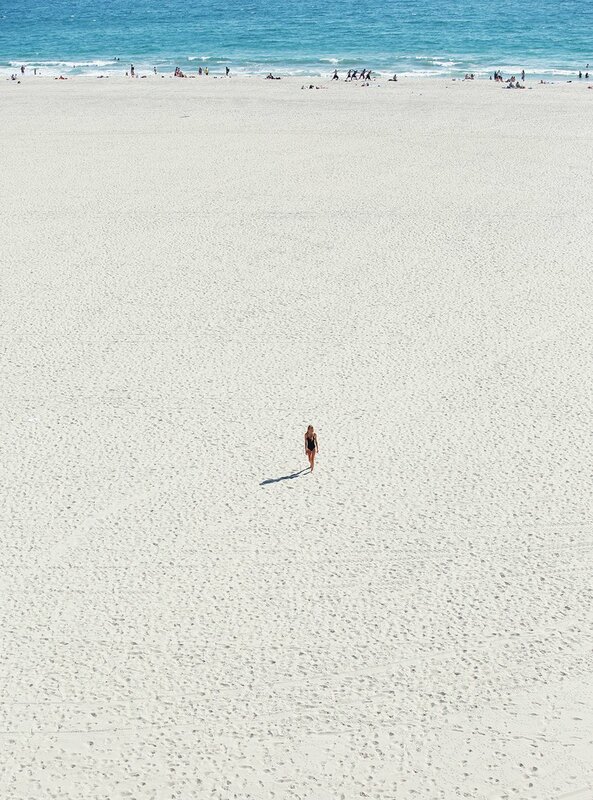 To see more, check out our Instagram @amusesociety #amusesociety #beachvidabling.